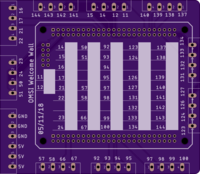 2 layer board of 3.95 x 3.44 inches (100.3 x 87.3 mm). Uploaded: January 31st, 2019 02:21. 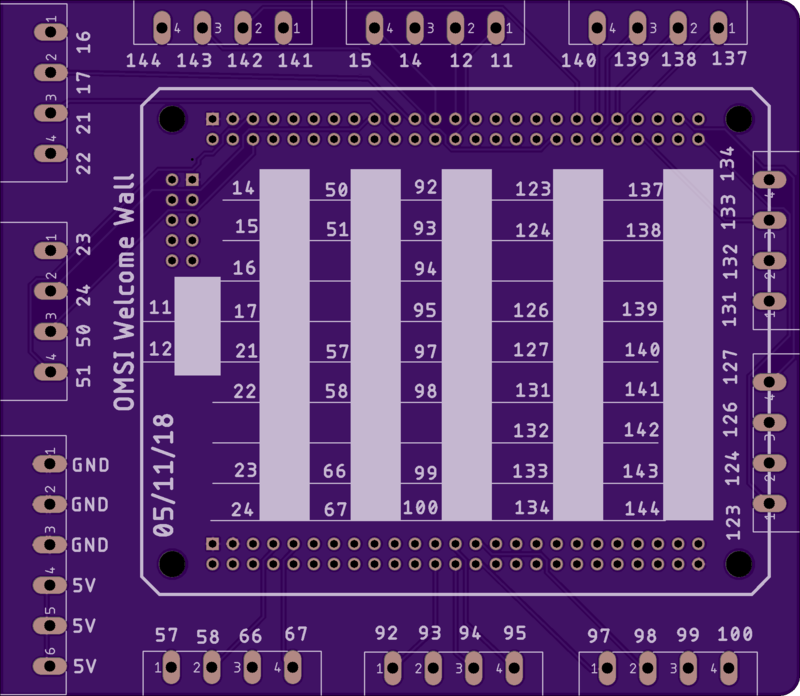 This simple shield connects to the Mojo FPGA development board and breaks out all the pins to 5.08mm phoenix connectors. 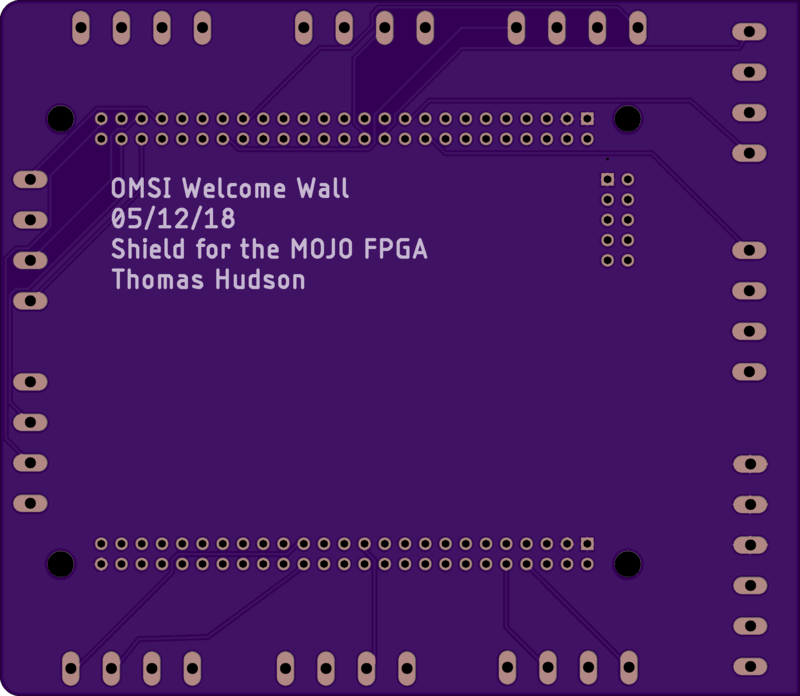 The HDMI shield fits on the Mojo and this shield connects ontop of the HDMI shield.